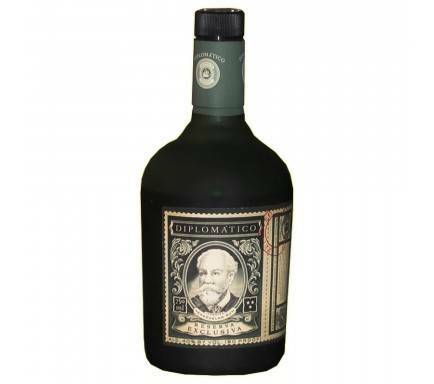 Santa Teresa 1796 is a unique rum. 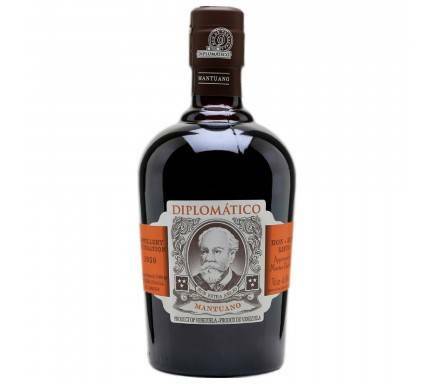 One of the secrets in its production is the old method of aging "Solera", used for centuries by Spanish producers of brandy and sherry. 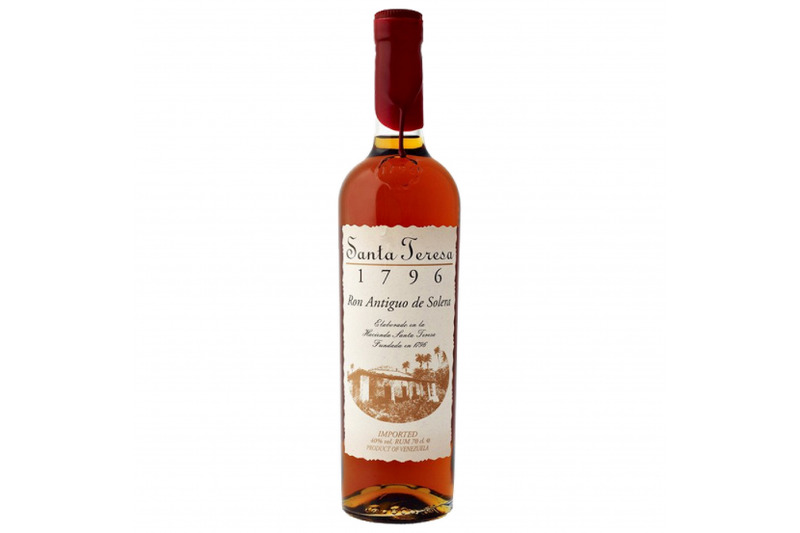 Santa Teresa 1796 consists of several rums, some over 35 years old. 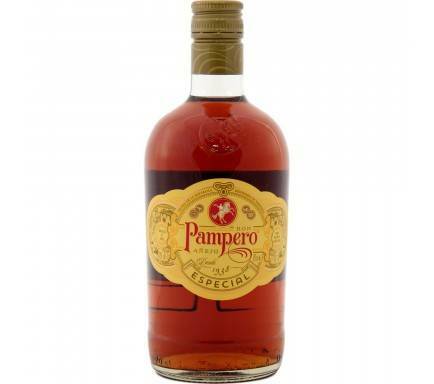 Amber in color, it has a fruity aroma with notes of honey and dark chocolate. 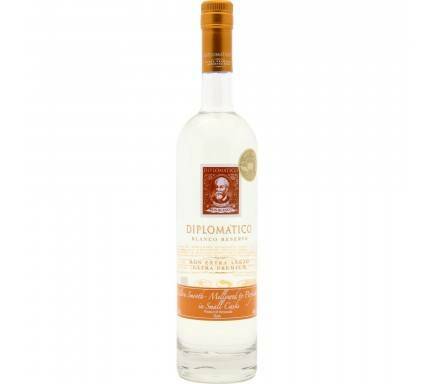 Its flavor offers notes of tobacco and leather, with a balance that only the "Solera" method can give it. Firm and delicate body at the same time.